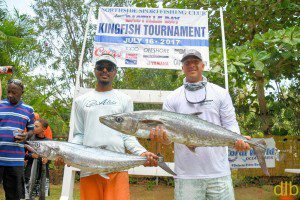 This past Sunday, July 16th 2017 a 22.9lb Kingfish earned the Capt. 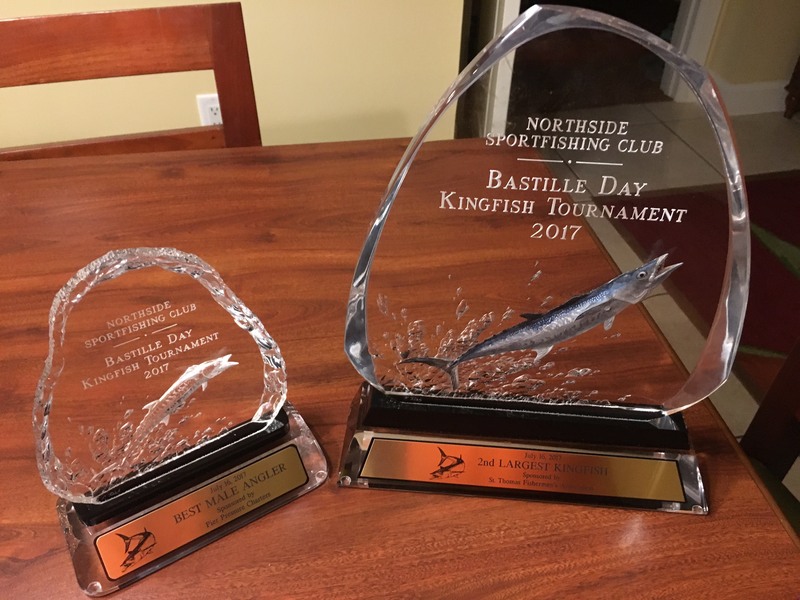 Alvin Fishing Charters tournament crew 2nd place overall and Best Male Angler award in the annual Bastille Day Kingfish tournament in Hull Bay. 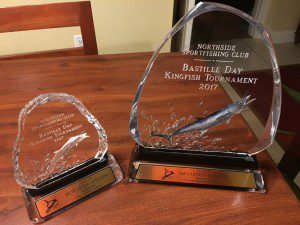 59 boats and 175 anglers participated in this year’s tournament hosted by the Northside Sportfishing Club and is named one of the Top Ten Best Ways to Celebrate Bastille Day in the World by online travel advisor, Hotwire.com! 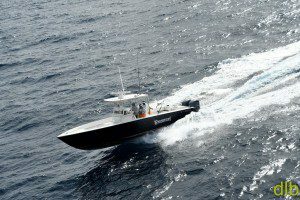 This marks the 4th consecutive year the Capt. 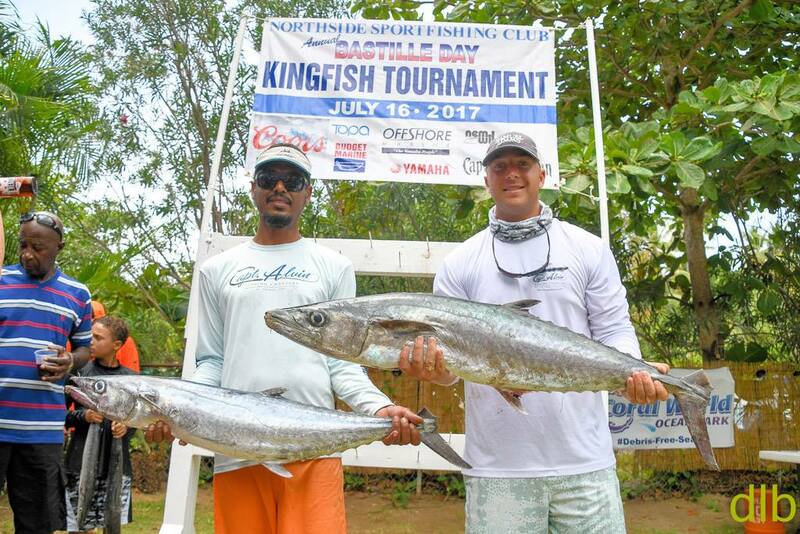 Alvin Fishing Charter tournament crew has earned a top 3 finish in the annual Bastille Day Kingfish tournament. 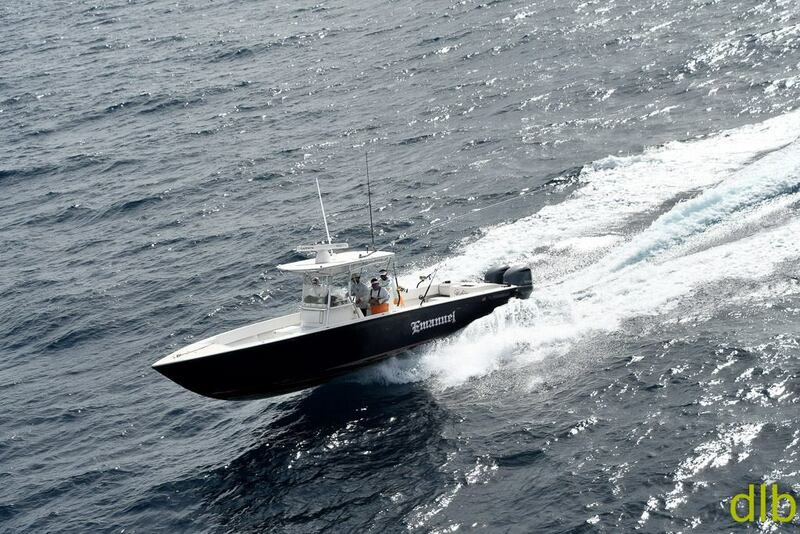 Many thanks to the tournament organizers for a memorable weekend on and off the water!